Yes yes. Leopard is trending. I get it, but quality is the only trend I’m interested in. Grin and Barret is a new accessory brand out of LA whose focus is hand-made quality goods that are made in Los Angeles. 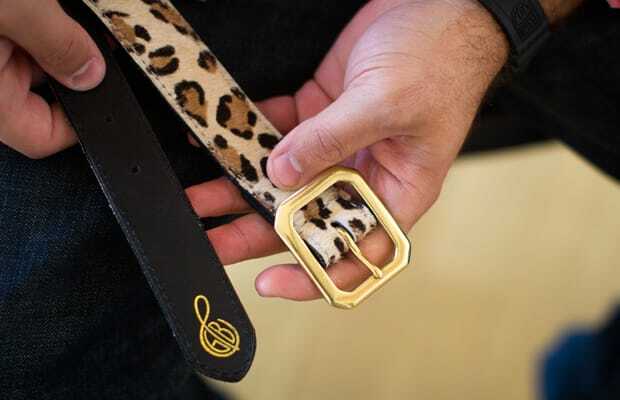 Leopard printed pony hair with a veg tanned hand stained leather backing and brass buckle, this belt provides just enough spice to any outfit. This is your new favorite brand and you don’t even know it yet. Coming soon on BTC. You’re welcome.